Holiday transfer price comparisons and research. 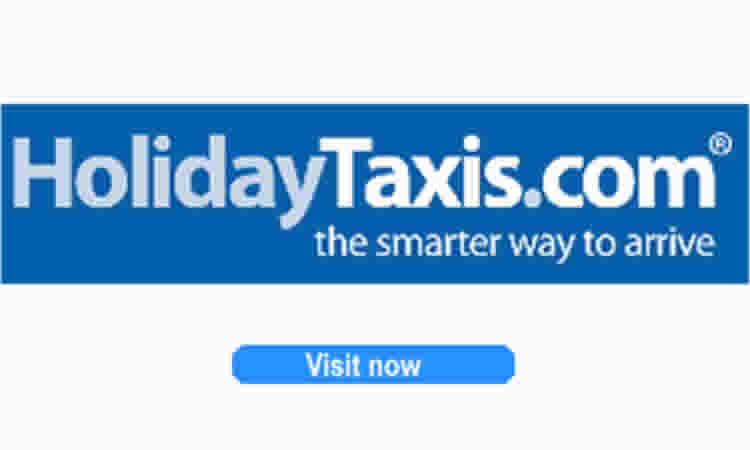 Search for holiday transfers and airport taxi options. 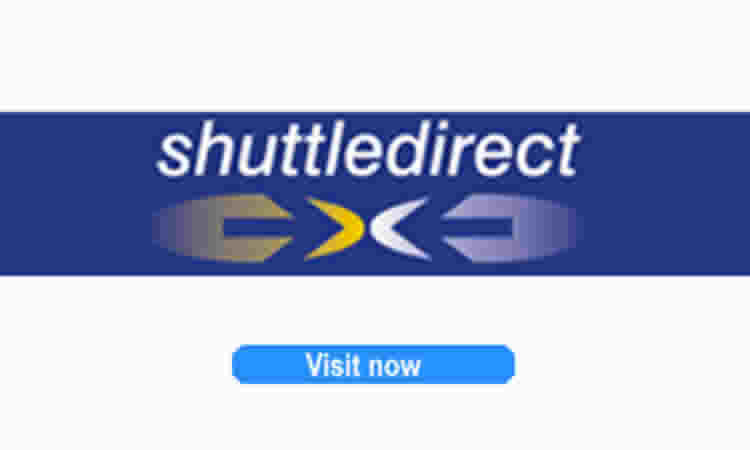 Holiday transfer prices are checked manually with up to 11 online holiday transfer providers. 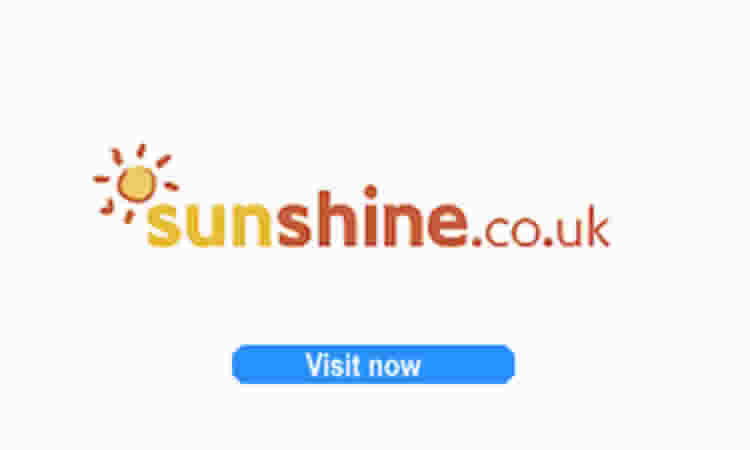 We carry out holiday price compariisons and price research for online holiday companies including holiday transfer and taxis. 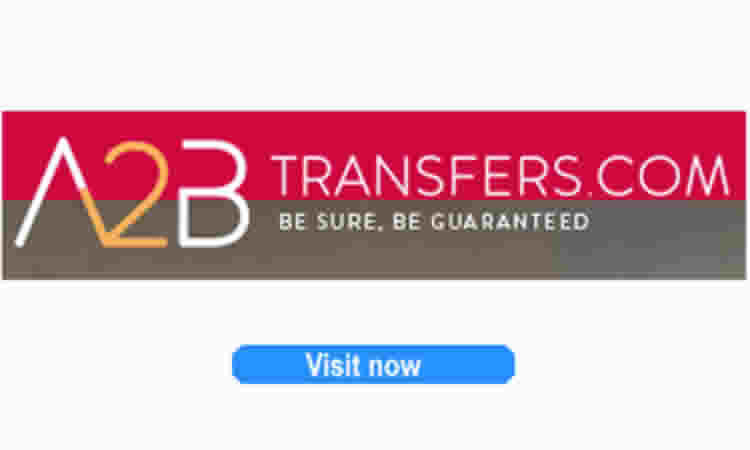 Check prices from leading online holiday transfer companies. No private or financial details are needed to use this web site. Any bookings that you make are with each individual holiday transfer provider. 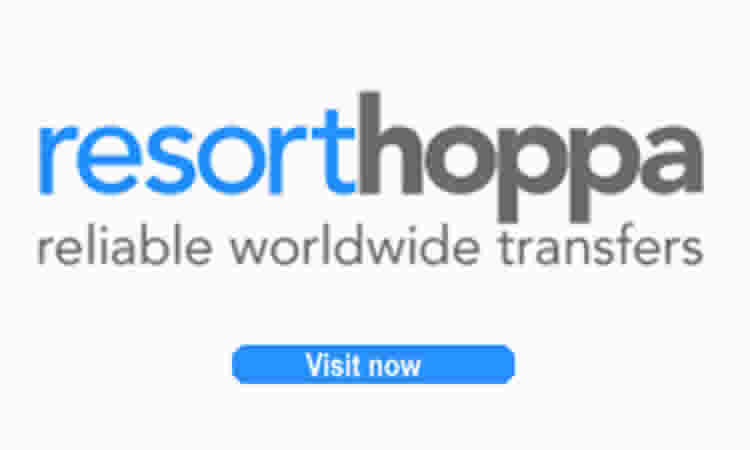 Prices are compared from some of the leading holiday and airport transfer companies - Resorthoppa, Sunshine holidays, Holiday Taxis, A2B Transfers and several other online holiday transfer providers.